Adventure Movies and its sister Making Movies are two websites run by the inimitable James Heyward. 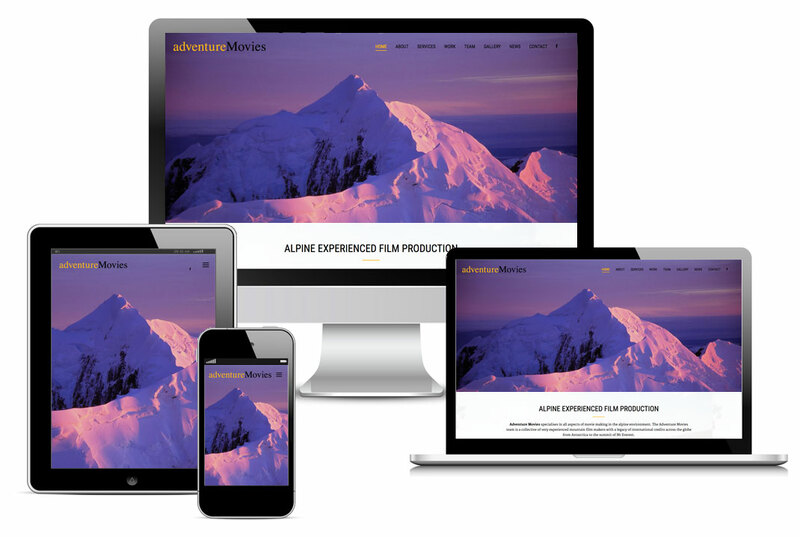 The Adventure Movies website was a new build with the purpose of establishing the brand online with a comprehensive online portfolio. The website is heavy on graphics using image stills from AM productions and on-location photoshoots. The site has been designed to be a quick easy read; concise content, easy contact capabilities, and great looking.